Henry Big Boy in Erin’s hands. 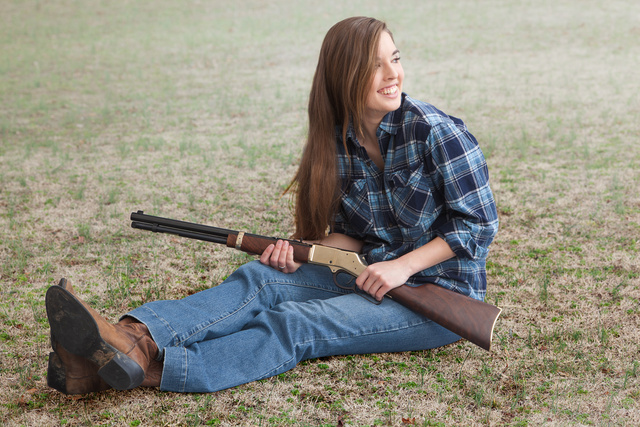 This entry was posted in interesting people, rifle and tagged 44Magnum, cute, girl, Henry, lever action, plaid. Bookmark the permalink.